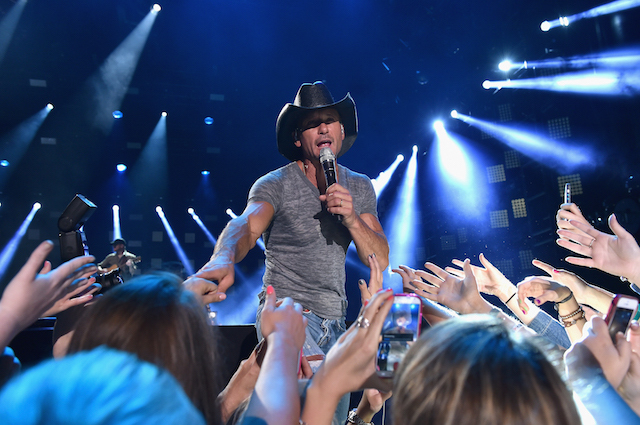 Tim McGraw isn’t as crazy about Twitter and Facebook as the rest of the world seems to be. During a country music panel in Nashville over the weekend, the 48-year-old singer said he doesn’t use either platform much. “I’m coming along,” he said. “I don’t quite get it,” he added.